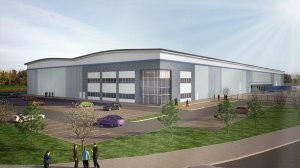 Interlink 130, Bardon is a speculative development, let to Allport Cargo Services offering an industrial warehouse building of 130,000 sq ft. Located within Interlink Business Park (LE67 1PG), it is approximately 1.5 miles from Junction 22 of the M1 motorway, in the distribution "Golden Triangle" bounded by the M1, M6 and M42 motorways, the location brings areas from Southampton to Hull and Norwich to Cardiff within the EU permitted uninterrupted HGV drive times. 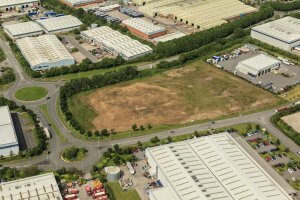 It is an established and successful location for logistics and home to a number of leading local occupiers including Amazon, Volvo, Antalis, Nissan, Graphic Packaging and Bunzl Healthcare.